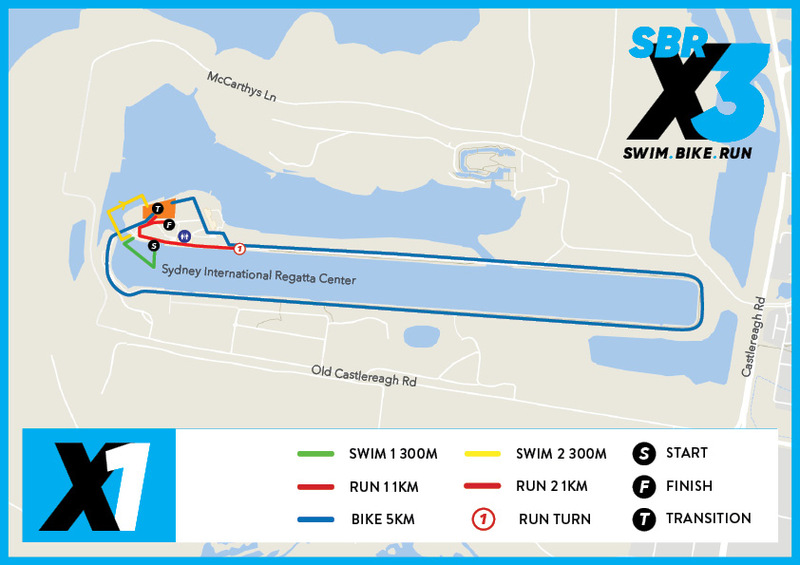 SBRX tests the versatility and adaptability of athletes who have the fitness, experience and goals of racing Super Sprint (Enticer) distance events and longer. By throwing the traditional swim-bike-run sequence out the window. Athletes will need to focus on transitions, speed and nutrition as there will be a cut off of 55 minutes for this event. Can be accessed via the Results link on this page.